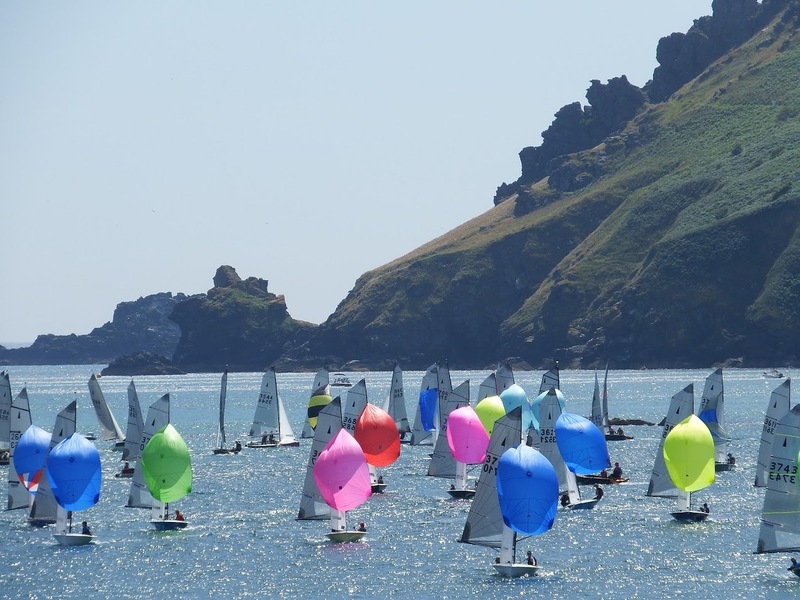 Salcombe Yacht Club : Sharp's Doom Bar Merlin Week 2018. Home / News / Sharp's Doom Bar Merlin Week 2018. 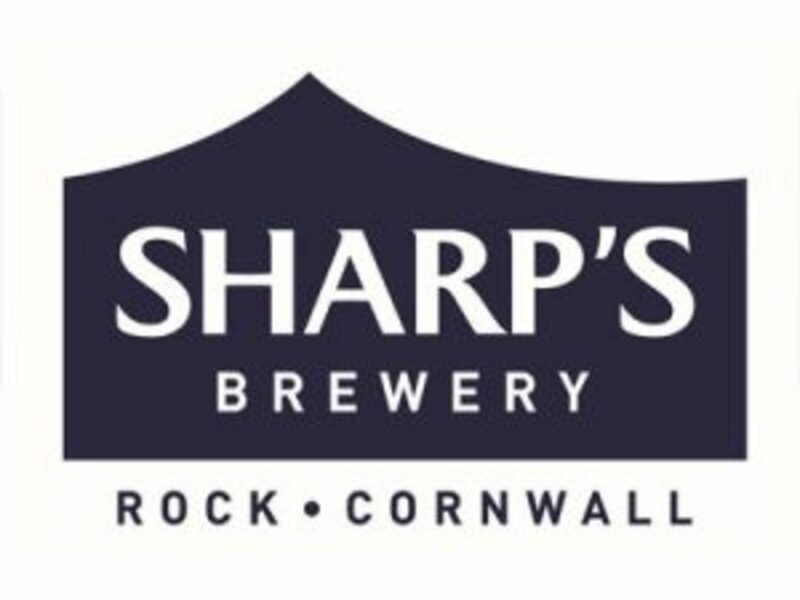 Sharp's Doom Bar Merlin Week 2018. Are as attached and prevail over any previous versions. SI's and NOR also prevail over any previous versions.